Dr. Graham Gibbs, a National Teaching Fellow, is an expert in qualitative research methods and has a longstanding interest in computer assisted learning and the use of computers in the social sciences. 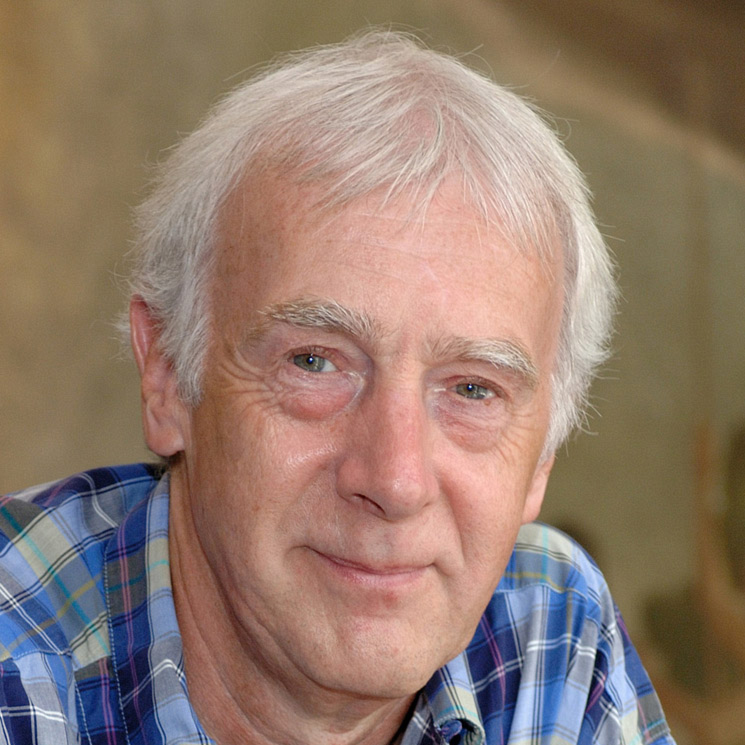 Graham was director of the coMentor research project, which developed software to support the teaching of social theory and philosophy, and of several linked computer-assisted learning projects. Graham has written two books, Qualitative Data Analysis: Explorations with NVivo, for the Open University Press, and Analyzing Qualitative Data, for Sage with a second edition just published. He previously supported researchers in the use of NVivo for data analysis in the EU-funded COPING project, a pan-European study of the children of prisoners and most recently was involved in training researchers for the EU-funded None in Three project in Barbados and Grenada. Graham has recently worked on an HEA funded project, REQUALLO: Reusable Qualitative Learning Objects: Resources to support the learning of methods of qualitative data analysis in the social sciences, and is also Course Coordinator for the MSc Social Research and Evaluation. For more information on Graham, please visit his profile.